All posts tagged "mary beth evans"
43rd Annual Daytime Creative Arts Emmy Awards: Y&R, GH Score! The Bay, Andrews & Evans Take Top Honors! Daytime Emmy Awards Reception 2016 Photo Gallery! 43rd Daytime Emmys: Watch Outstanding Actress In A Digital Daytime Drama Series Nominated Performances! 43rd Daytime Emmys: Watch Outstanding Lead Actress In A Drama Series Nominated Performances! 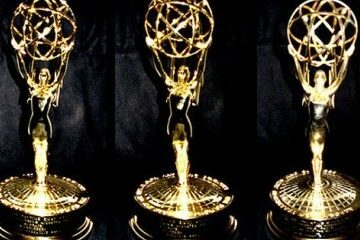 43rd Annual Daytime Emmy Nominations Revealed! Ceremonies Will Not Be Televised! 43rd Annual Daytime Emmy Pre-Nominations Daytime Drama Acting Categories Announced! DAYS Suzanne Rogers Delivers Star Turn In "Maggie's Choice"! On An Emotional DAYS: Daniel's Dead & Maggie Must Choose Who Gets His Heart … Brady Or Eric? 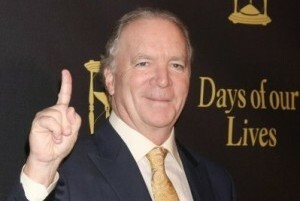 DAYS Executive Producer Ken Corday Previews A Shocking Murder To Rock Salem In 2016!